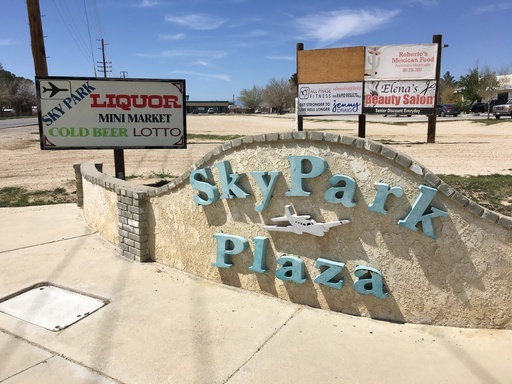 Skypark Plaza! 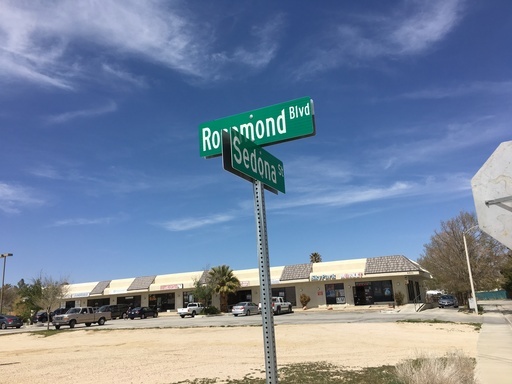 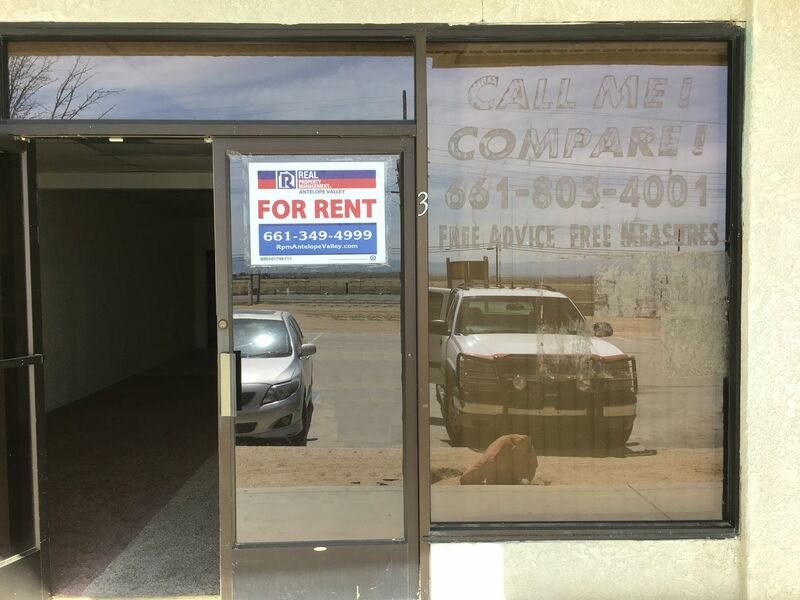 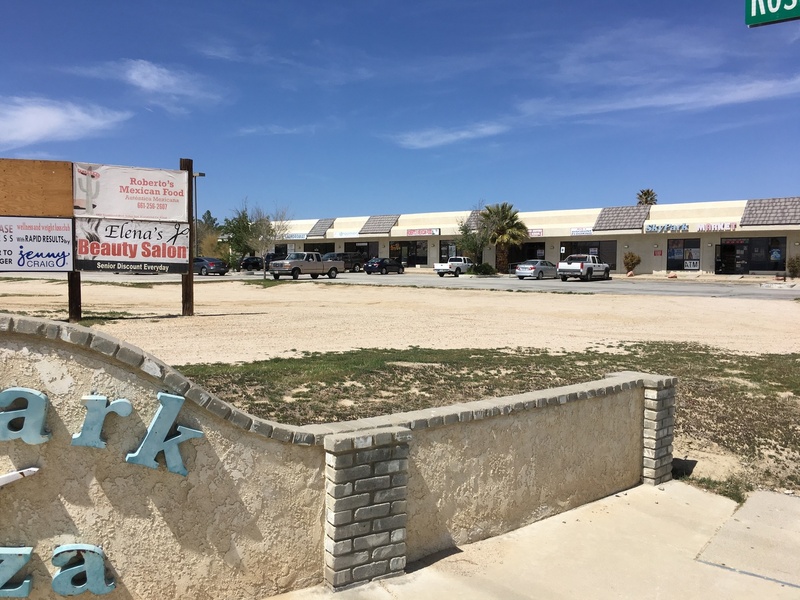 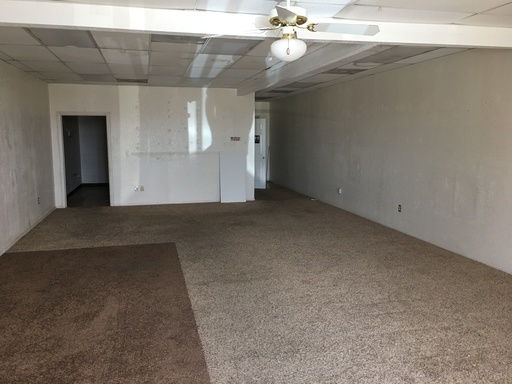 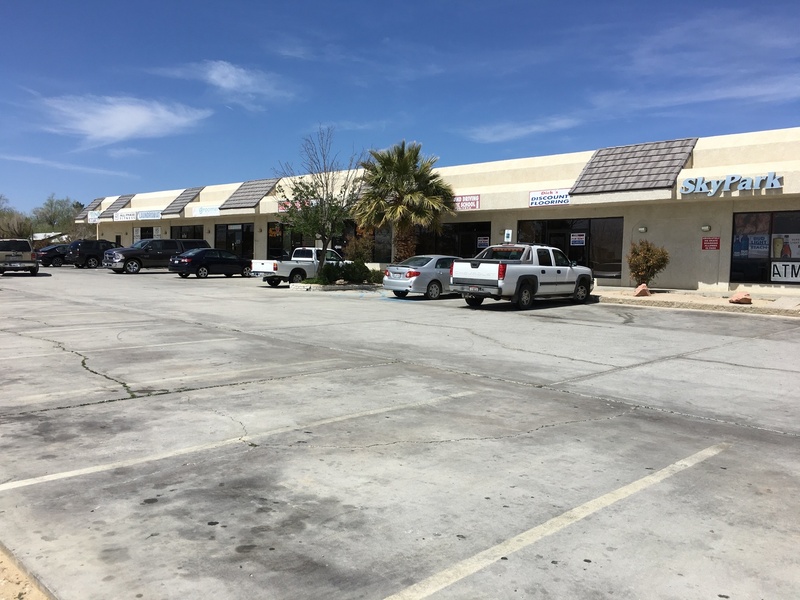 Approximately 1,100 sqft of space in a busy corner strip mall! Unit next door is also available, so can be expanded to 2,000 ft if needed!